Local restaurants. Easy transit. Classic neighborhood feel. Anytime there’s a mention of Wagener Terrace, you’ll often hear these words attached to the community. And there’s a reason why locals talk about this neighborhood more than any other: Because it brings a unique balance between relaxed living, family and entertainment. 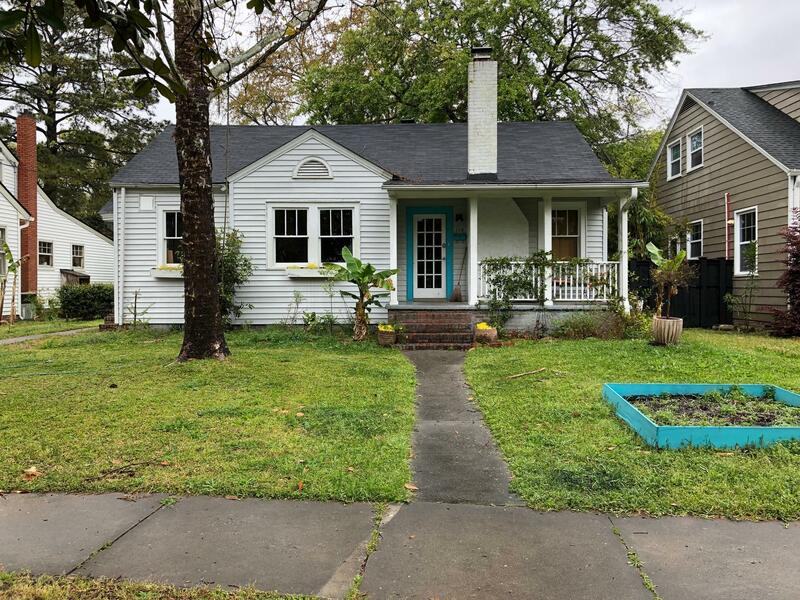 Wagener Terrace is different than most Charleston neighborhoods -- partly because of its history and partly because of its location. 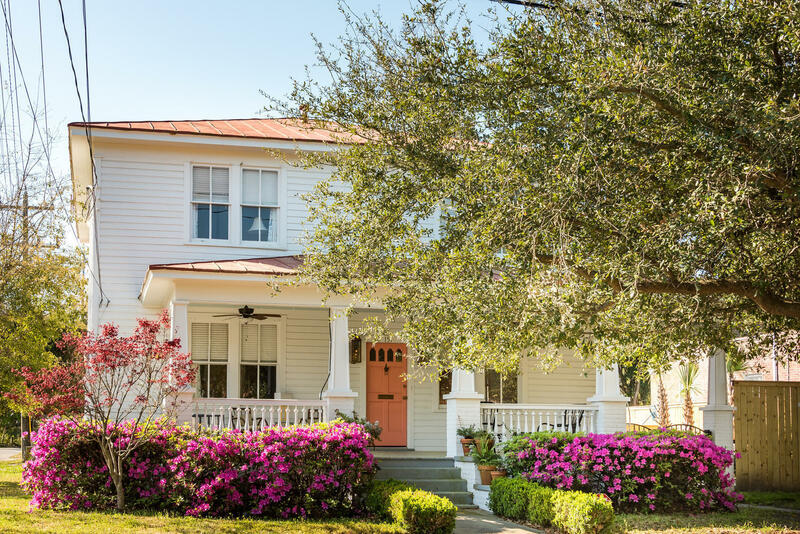 People often associate the historic city with classical southern architecture, horse-drawn carriages, and the ringing of church bells -- but Wagener Terrace offers a slightly different era of Charleston. 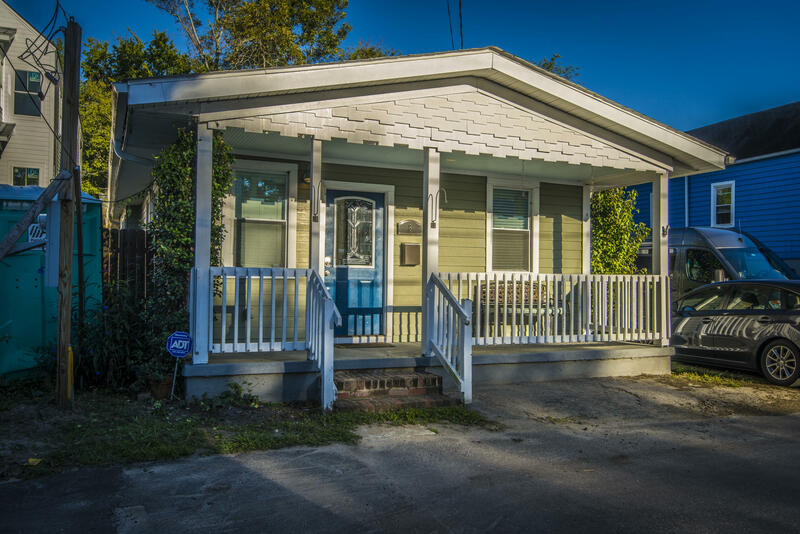 Situated north of Hampton Park and The Citadel, you’re going to find a natural neighborhood feel, one without the tourist commotion of downtown Charleston. Homes don’t date back to the 1800’s here. 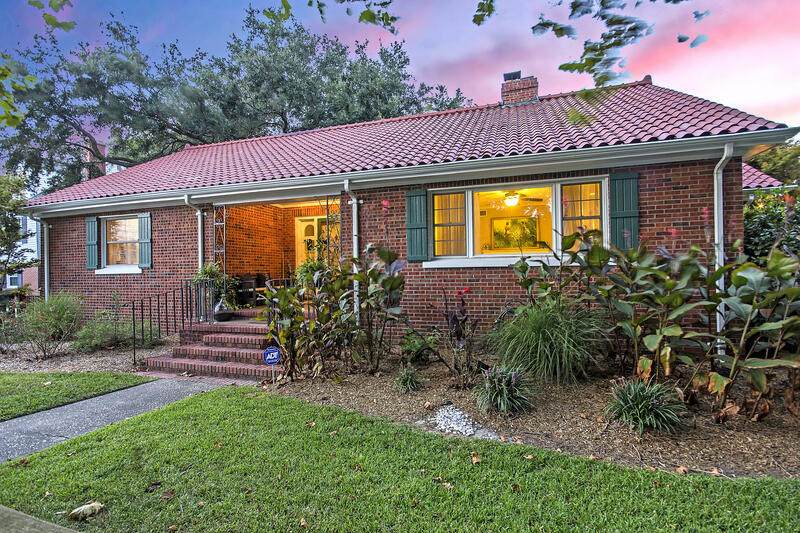 Instead, they start from the 1940’s and go up (an unusual break-off from Charleston real estate). 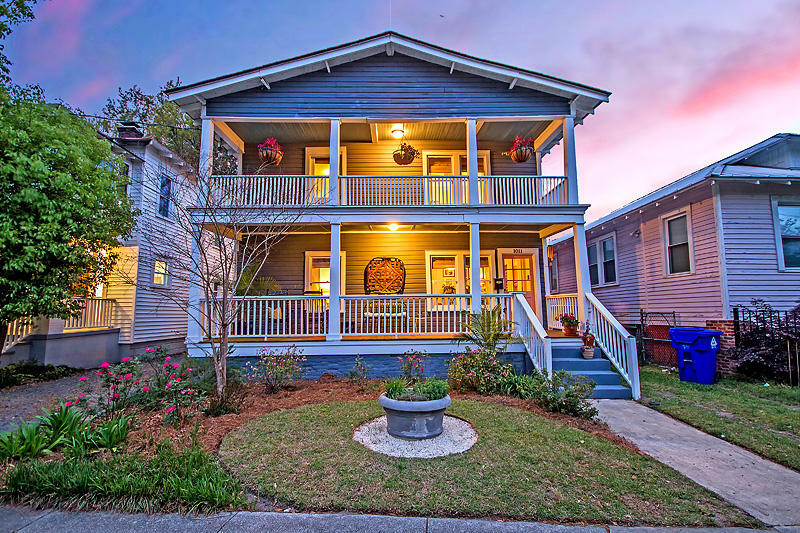 So, let’s dive into the details on how Wagener Terrace is rapidly capturing people’s attention. 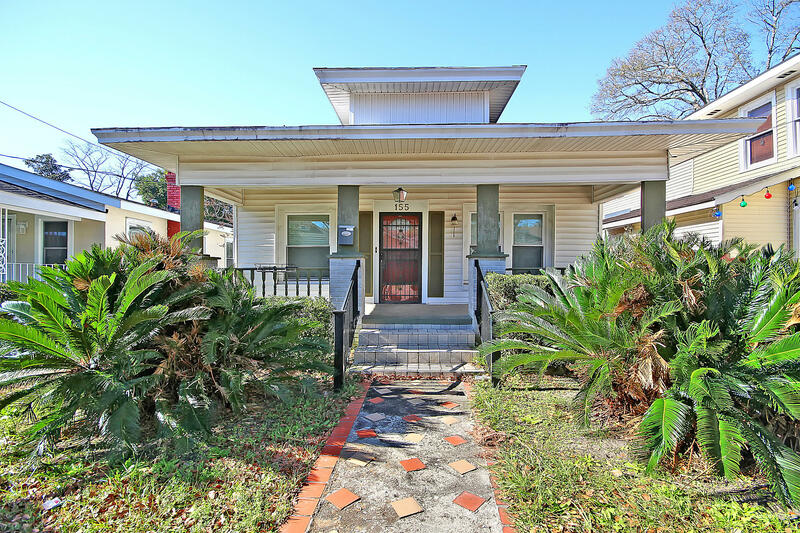 A main draw of Wagener Terrace is the real estate. 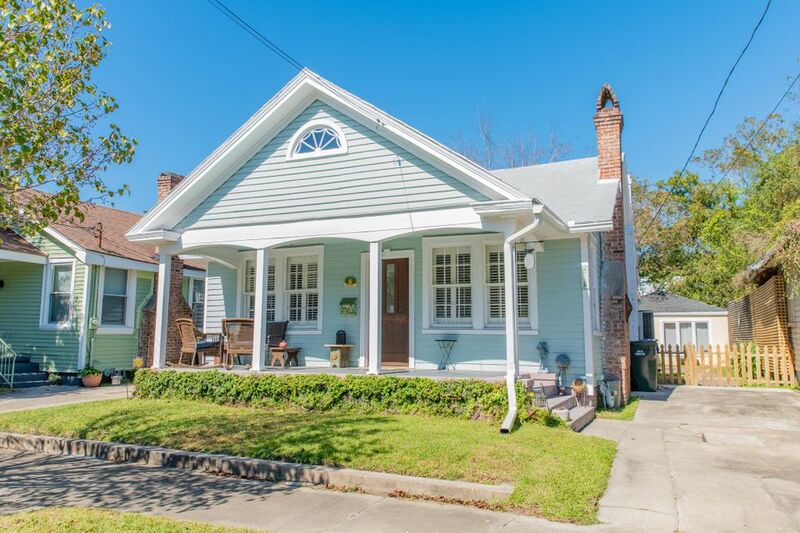 Most Charleston neighborhoods have a single style of architecture. 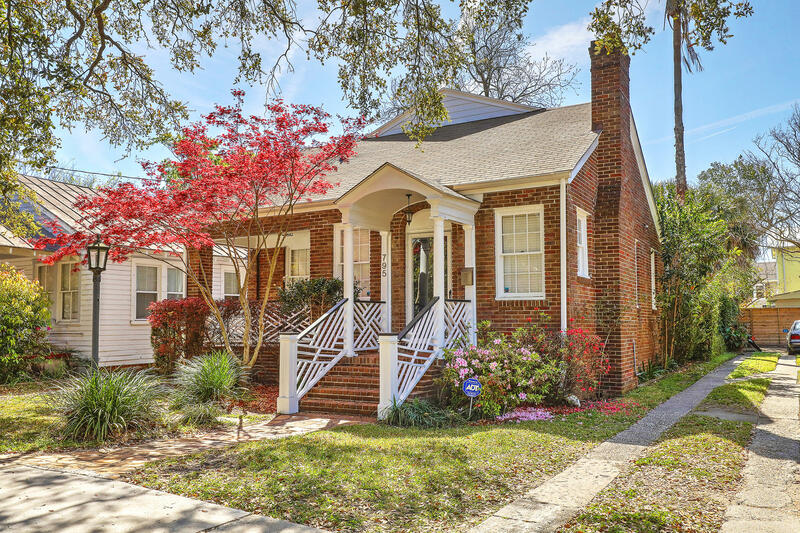 Searching among downtown boroughs, you’ll find the typical Charleston single (wide) style home, usually positioned sideways on the property lot (to fit the limited acreage of Charleston). 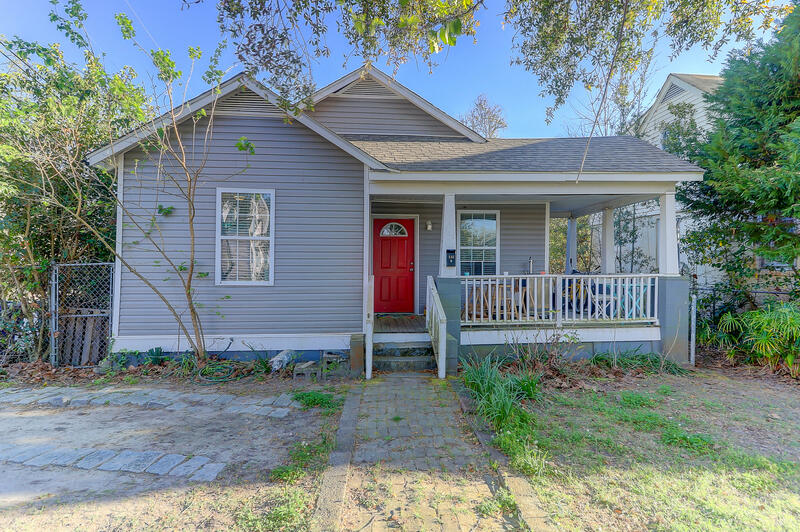 However, Wagener Terrace is one of the rare neighborhoods that has a diverse range of homes for sale. 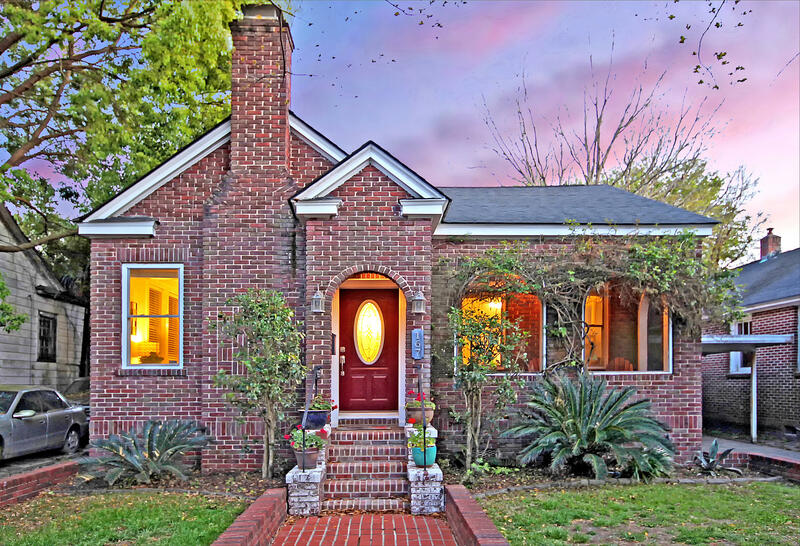 Because the neighborhood’s history starts in the 1930s, when James Sottile split the land into residential lots, you’ll often find craftsman-style bungalows and charming cottages for sale. So, what makes these homes valuable to homebuyers? The floor-plans (for these style of homes) are designed for casual comfort. 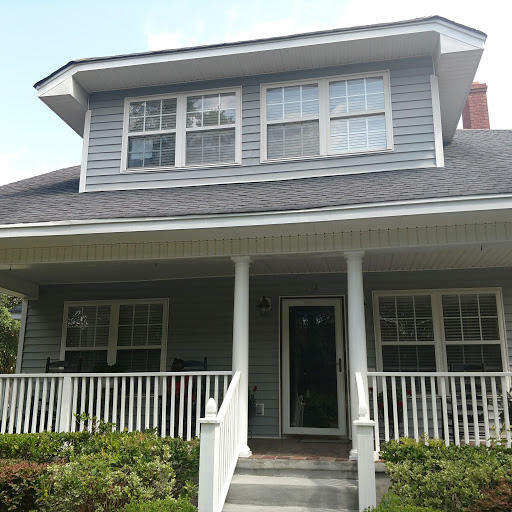 Craftsman-style homes never hold the same identity, when compared to another house. Each one has it’s own character. Living rooms double as family rooms and are often joined to the dining room with an arch or columns between. Kitchens are kept cozy and made for simplicity. Outside, the exterior color palette is usually botanical. You’ll see colors like light apricot, gentle greens, and sunflower yellows. A lot of the homes have a natural feel to them. Decorations range from small gardens situated in front of the porch to fiber-rugs greeting people at the doorstep. 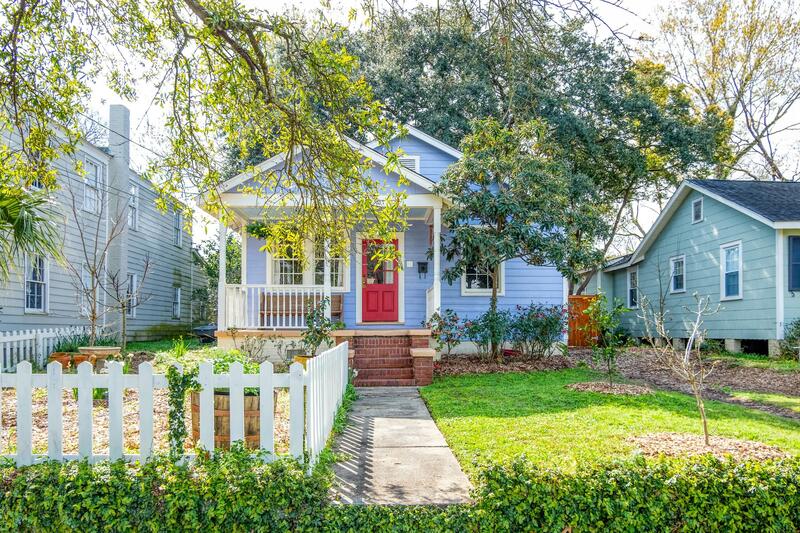 There’s a real earthy-sense to Wagener Terrace real estate. 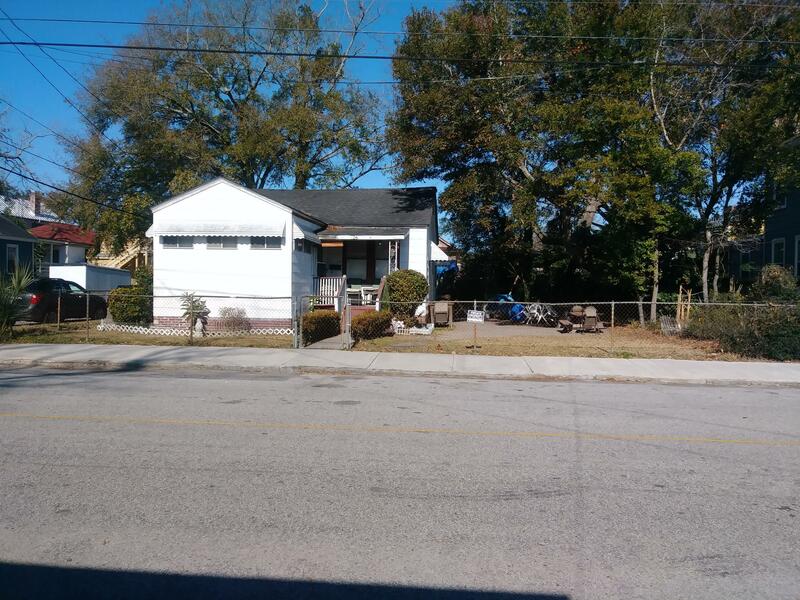 Another draw to the homes in Wagener Terrace are the many,recent and ongoing renovations . 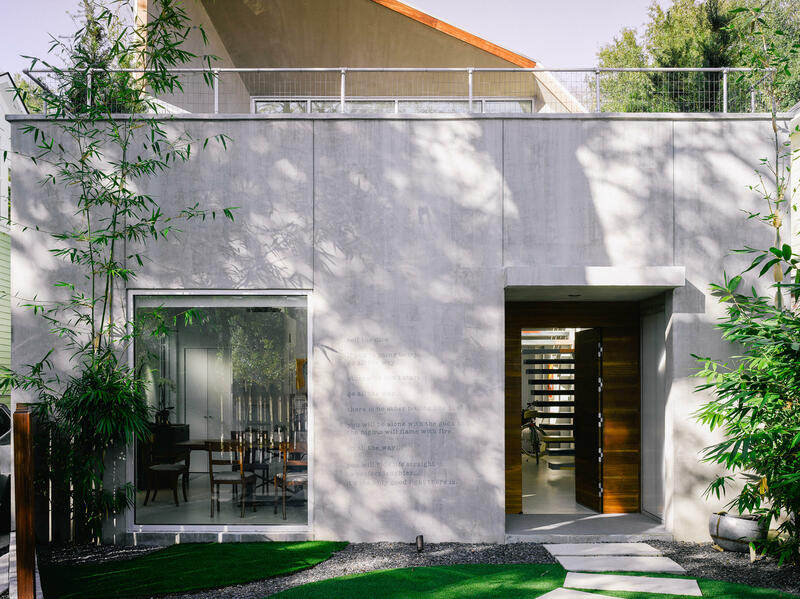 Many of the homes have undergone updates to reflect the needs of today’s homebuyers. So though the homes may be more aged, they’ll be among the few in Charleston’s real estate to fit modern tastes. Who is Wagener Terrace for? 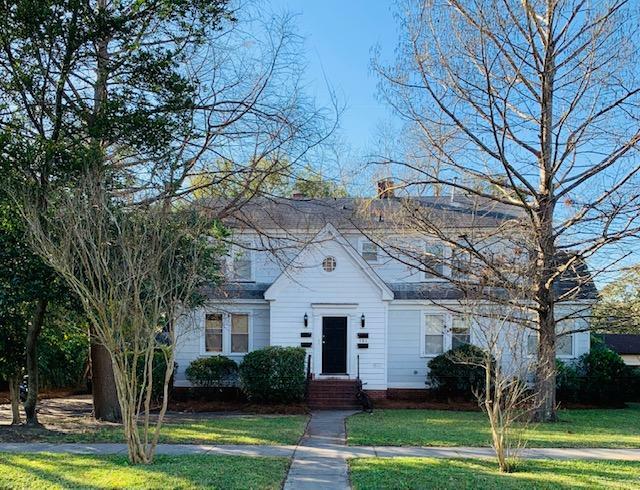 Based on the style of real estate and the location, Wagener Terrace is perfect for those who want something simple and who want to be within minutes of Charleston entertainment (and sometimes, even work). 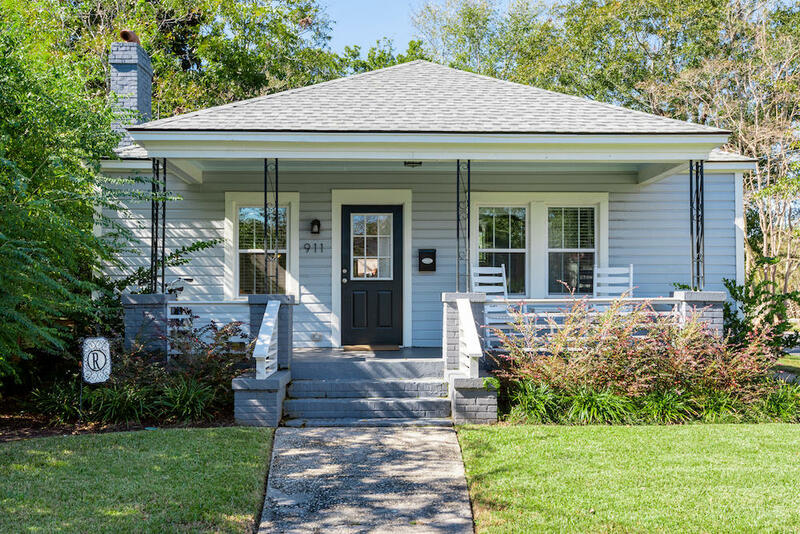 The craftsman-style architecture and modern updates are a great solution if you’re not looking to deal with the hassles of historic real estate. Plus, you’re in a “goldilocks” of a location -- situated just outside of the traffic and commotion, but still within easy bicycle/driving distance of all the entertainment. Young professionals love the area because there are many workplaces situated nearby, such as BoomTown, Blue Acorn, Citadel University, and MUSC. 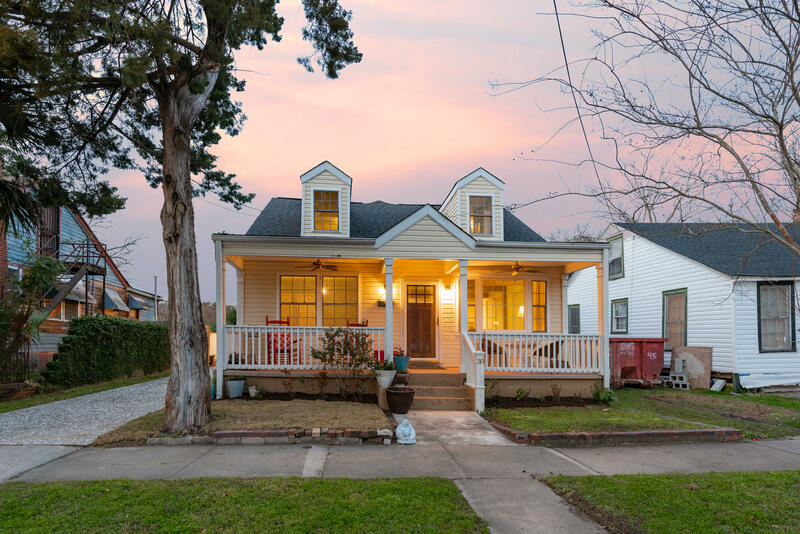 Investors and renovators often take a liking to Wagener Terrace because there are many opportunities to renovate current homes and flip them for a profit. 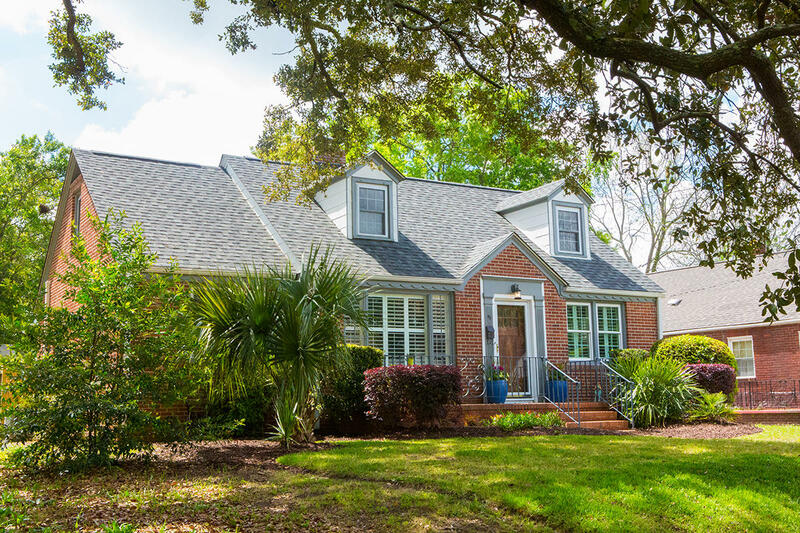 The last and one of the best amenities to Wagener Terrace is the proximity to Ashley River. Many homes have riverfront views. But even for those that don’t have this luxury, it’s still an easy walk to a dock, where you can enjoy fishing, crabbing, or just nature. There’s no better peace than watching the sunlight glimmer across the water during a sunset. 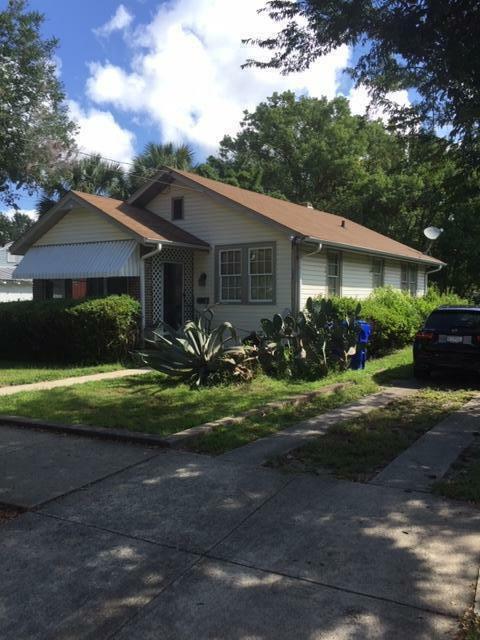 As mentioned before, the history of Wagener Terrace has contributed greatly to its real estate and and its living environment. Before the neighborhood became the quaint community residents know today, it was a plantation dating back to 1786. In the 1800’s, William Lowndes sold the land to Frederick Wagener, hence the name: Wagener Terrace. Around 1917, the area was then sold again to James Sottile who took up the main residence, but began turning portions of land into residential areas. Even today, you can still see pieces of Wagener Terrace history. The famous Lowndes Grove plantation house still stands and operates as a reception area for many Charleston weddings and corporate events. And the plantation house commands stunning views of the Ashley River. For the history buffs -- across the Ashley River from Wagener Terrace is Charles Towne Landing. This was the original settlement, by the English, in 1670, and subsequently the birthplace of ‘The Carolinas.’ For residents of Wagener Terrace, you can easily take your boat across the Ashley River and cruise through the waterways, just as the colonial British did hundreds of years ago. Wagener Terrace residents believe an active community creates a better environment. This philosophy even applies to local education and schools surrounding the Charleston area. Active parents = successful schools. This is why you’ll often find neighbors actively engaged online, in social media, and at local events to help support notable functions. Private schools that service the local area include Porter Gaud (K-12), Charleston Catholic School (PK-8), Ashley Hall (all-girls school; PK-12), and Mason Prep (K-8). Public schools to choose from include: James Simons Elementary School (PK-6), Mitchell Math and Science Elementary School (PK-6), Simmons Pinckney Middle and Burke High School. 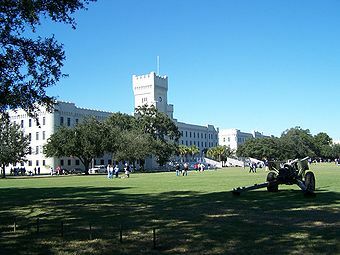 The Citadel University and College of Charleston are also local institutions children can attend post high school. The Wagener Terrace Neighborhood Association (WTNA, for short) is one of the most actively engaged communities within downtown Charleston. Neighborhood residents firmly believe Charleston is a secluded-feeling gem and the local character of the town should be preserved. Before you decide on where to live, Wagener Terrace community on Facebook. See for yourself what priorities they place first, and if they match your own. Near the end of each year, the Wagener Terrace Neighborhood Association holds an annual oyster roast for local residents. It’s held at the Lowndes Grove Plantation and features all-you-can-eat oysters and barbecue. There’s also a silent auction and live music. 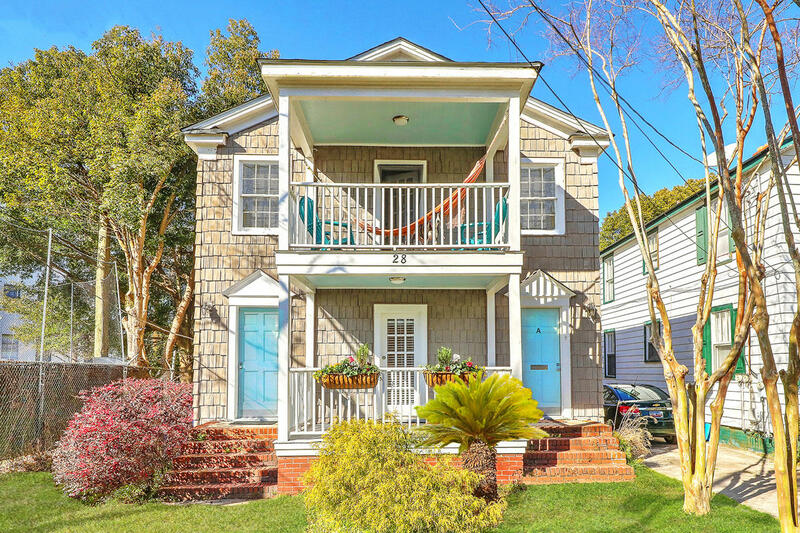 Is Wagener Terrace Right for Me? 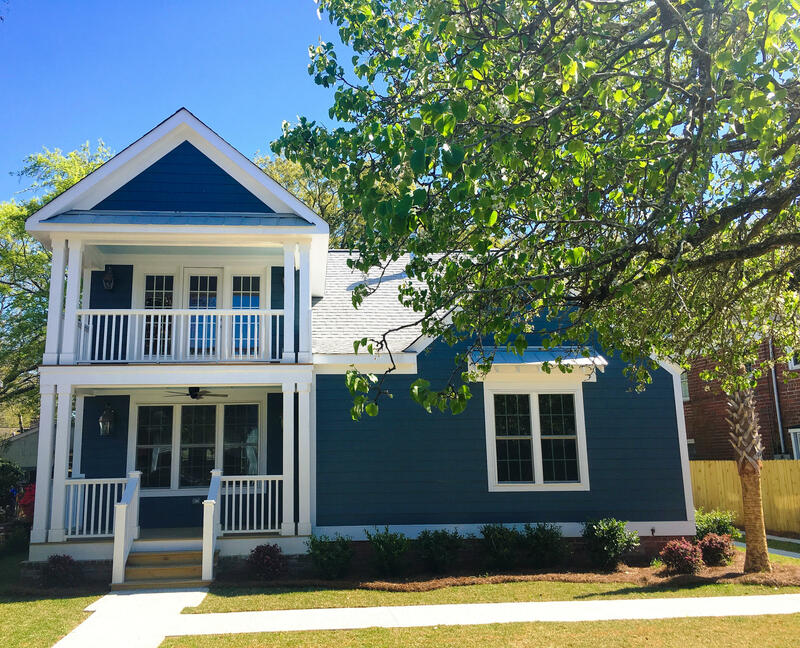 If you’re interested in more details about Wagener Terrace or would like a personal consultation on whether the neighborhood is the right Charleston community for you, please don’t hesitate to contact us at (843) 225-7007 or through our website.